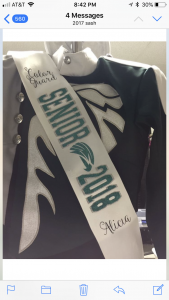 Marching Band Senior Sash Orders! It’s time for Seniors to order their Senior Sash for 2019! 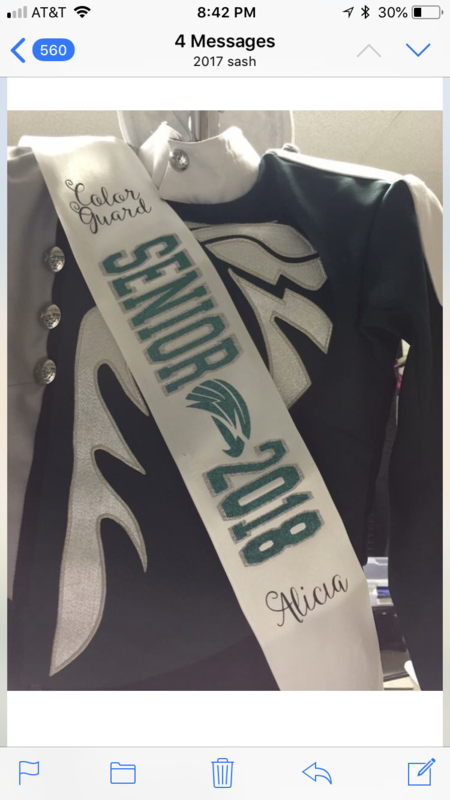 Sashes cost $10 and orders will be due by Friday, October 5th to the Green Box in the Collins Hill Band Room. Attached you will find the picture of how they will look as well as a copy of the Order Form. Extra Forms can be found in the Band Room on the bulletin board by the Green Box.